Le- khatĥila it is best for women to recite the Amida of both Shaĥarit and Minĥa every day. If they pray only once a day, they have fulfilled their obligation. 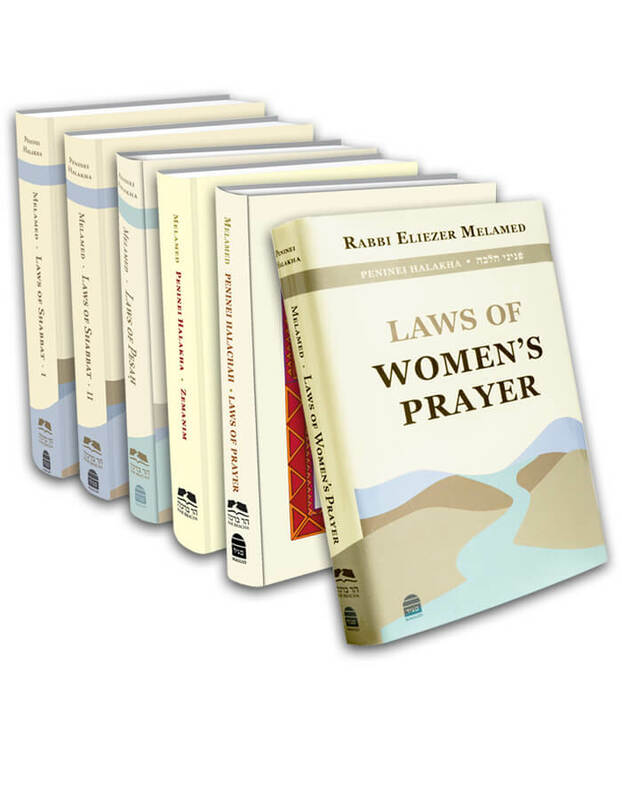 Even though, according to most poskim, women are obligated to pray both Shaĥarit and Minĥa, since this is a rabbinic ruling, women who wish to act leniently are permitted le-khatĥila to rely upon the poskim who maintain that women must pray only one daily prayer. It is best that the one prayer recited be Shaĥarit, so that one begins the day with prayer. A woman who missed Shaĥarit may recite Minĥa, and be-di’avad, if she missed Minĥa, she may pray Ma’ariv. Women accustomed to recite only Birkhot Ha-shaĥar and Birkhot Ha-Torah have on whom to rely if necessary; however this is not proper practice, because according to the vast majority of poskim, women have an obligation to pray the Amida at least once a day.